Let's just get this out of the way: the Academy loves to give this award to ladies from Showtime shows who are not funny. Toni Collette and Edie Falco have won this category the last two years, which probably indicates a Laura Linney victory come Sunday night. That's not to say those ladies aren't deserving of accolades for their performances, but in a category about comedy it's hard not justify why the Academy doesn't just bow down to the goddesses that are Tina Fey and Amy Poehler. In a perfect world, Poehler walks away with the Emmy. In the real world, it's a three-peat for Showtime. This is one tough category. 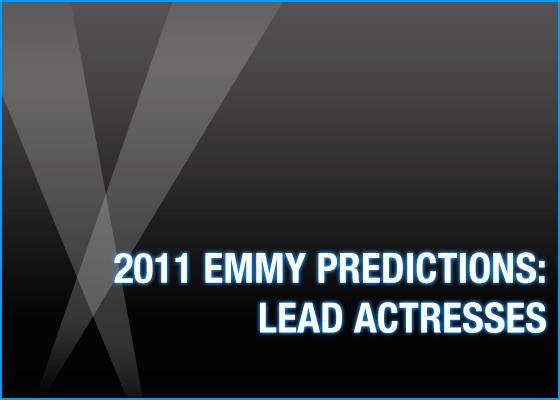 Elisabeth Moss had a remarkable season on Mad Men, and if we are going off performance alone she's your winner. But this is the Emmys, of course, and there's a lot more at play here. Kathy Bates was a surprise nomination, but not really if you consider that she's a big star and the TV Academy loves their big stars. So if we follow that reasoning to a logical conclusion, don't be surprised if Bates is up there with the trophy. Then again, Connie Britton is long overdue for some Emmy love and there are probably a lot of people looking to give Julianna Margulies the Emmy everyone thought she had in the bag last year (she lost to Kyra Sedgwick, who was left out of the race this year). 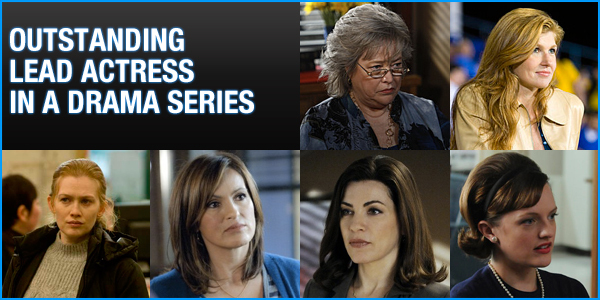 Eight-time nominee Mariska Hargitay, who won in 2006, could always have a surprise win, too. But, aw heck, I'm going with my gut and giving Moss the rightful win. With so many talented women in these categories (and so much Academy politics associated with them), those were some difficult decisions. 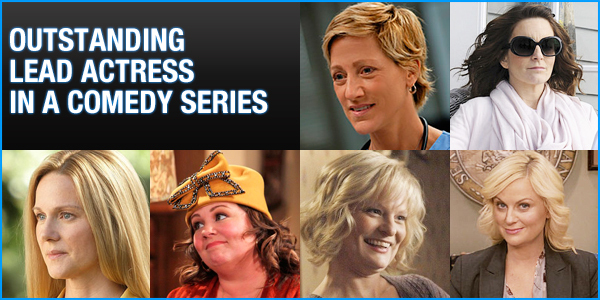 Who do you think should and will take home the Emmy in these two categories, and who was snubbed out of a nomination?